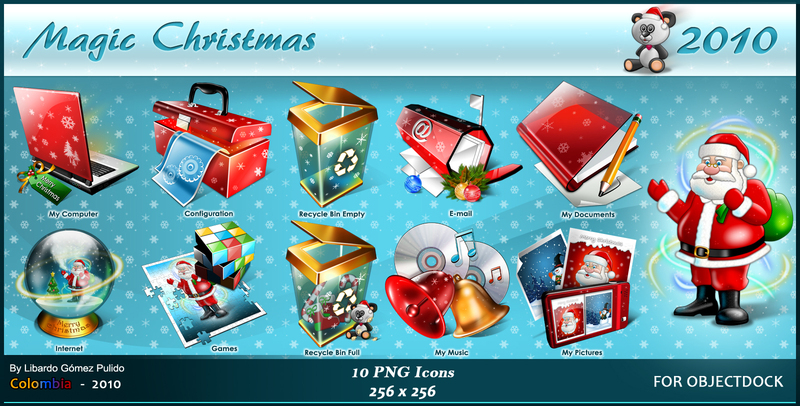 Designing some detailed Christmas Icons in the free time....Using Photoshop and 3ds max. Incredible talent and fantastic work from one of the best icon artists around. Thank you for sharing your work. Absolutely fantastic............. Great work. Thank you!! Incredibly well done. Thank you very much. still lovely set.. I too would like to see an Icon pack of these.